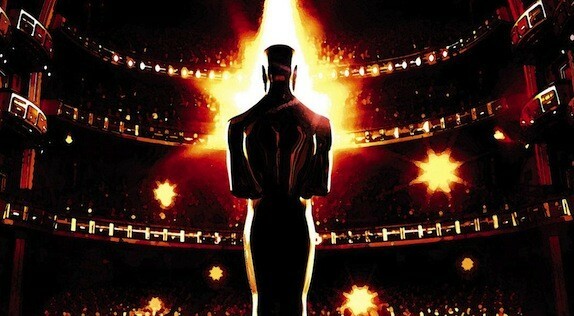 Now I know it’s looking like a lot of these races are locked up but there more than a handful of things that could happen, be them likely or shocking, that could earn a place in Oscar history this year. 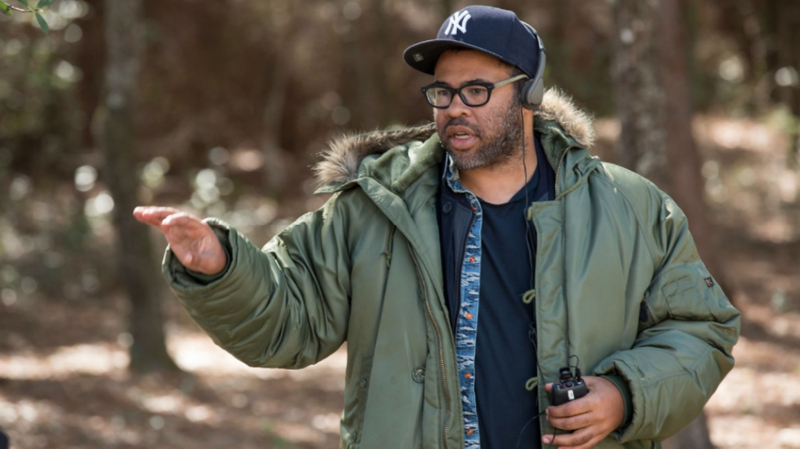 Jordan Peele (Get Out) is only the fourth black Best Director nominee in Oscar history. If he wins he will be the first. Depending on how you see the Best Picture race, Peele is probably 2nd or 3rd at the moment with The Shape of Water’s Guillermo del Toro as the frontrunner. 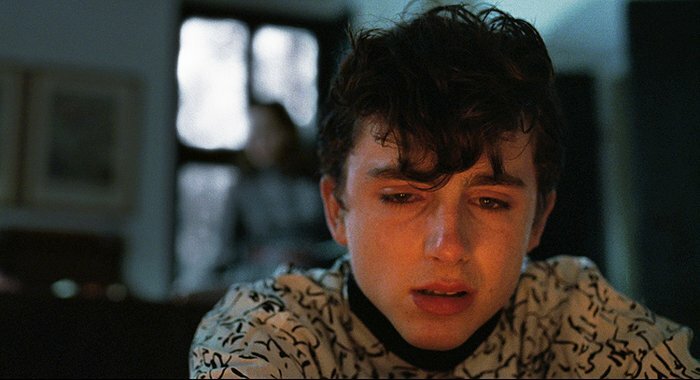 If Timothee Chalamet wins Best Actor for Call Me By Your Name he will become the youngest Best Actor winner ever at 22. He’s not favored to win this year but he’s most people’s close second to Gary Oldman (Darkest Hour). Adrien Brody (The Pianist) is the current record holder at 29 years old (he’s held that record for 15 years). If Daniel Kaluuya (Get Out) wins, he would also then become the youngest ever. 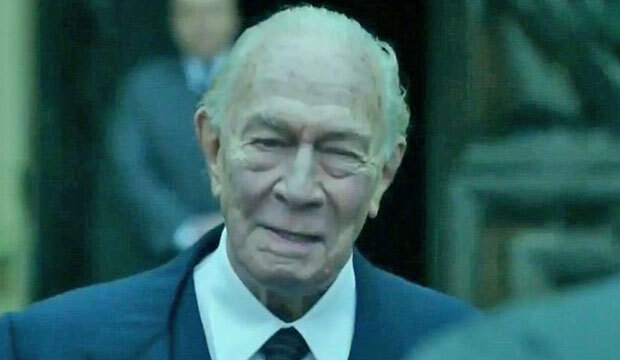 If Christopher Plummer wins Best Supporting Actor for All the Money in the World, he will, at 88, extend his own existing record as the oldest acting Oscar winner ever. 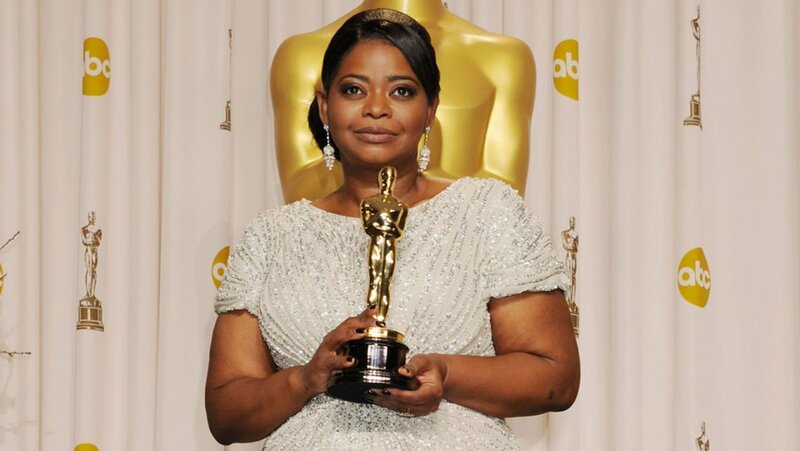 Octavia Spencer (The Shape of Water) is already an Oscar winner and holds two Oscar records: first black actress to be nominated again after winning and tied with Viola Davis for the most nominations for a black actress (3). A win would give her one more record – the only black actress to win two statues. 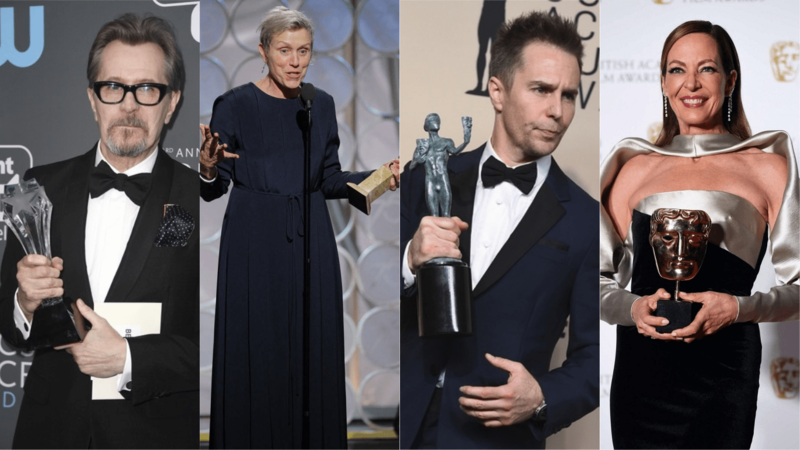 If all four acting frontrunners (Gary Oldman, Frances McDormand, Sam Rockwell, Allison Janney) win it will be the first time ever that all four have won every top precursor (Critics Choice, Golden Globe, SAG, BAFTA) and then the Oscar. 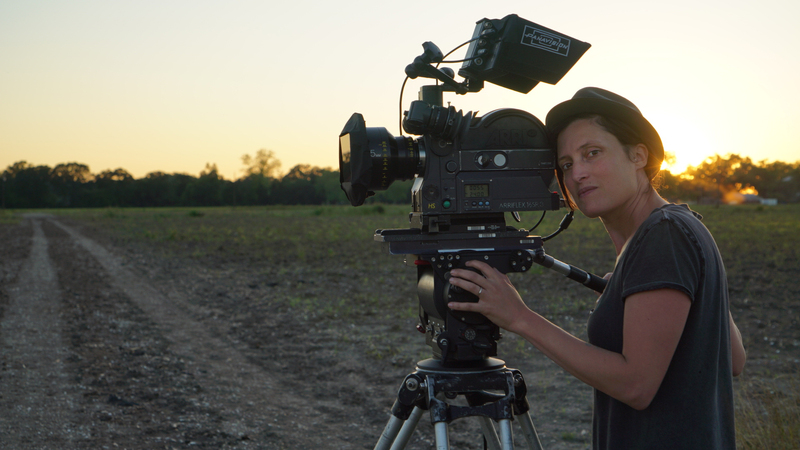 If Rachel Morrison wins Best Cinematography for Mudbound she will logically follow up her existing Oscar history as the only female nominee in this category (ever!) by also being its first winner. Morrison is probably in 3rd behind Dan Laustsen (The Shape of Water) and Oscar bridesmaid Roger Deakins (Blade Runner 2049) at the moment but in a season that’s seen a revolution for women in the film industry she could find herself a winner. 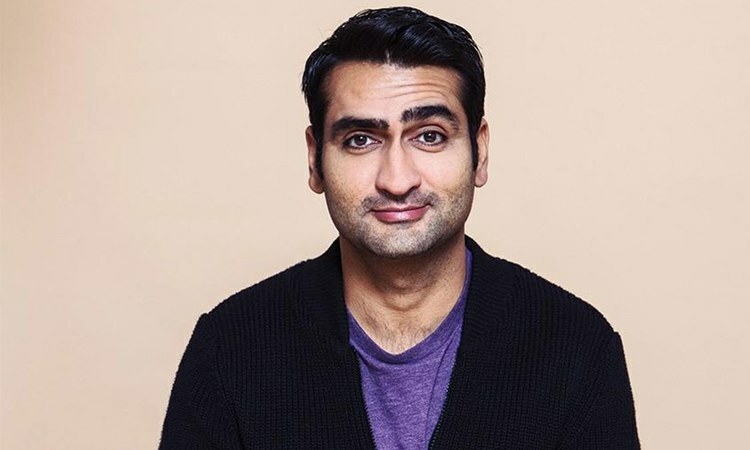 Kumail Nanjiani (The Big Sick) could become the first writer of Asian descent to win Original Screenplay. He’s up against all screenplays from Best Picture nominees but there’s always a chance. 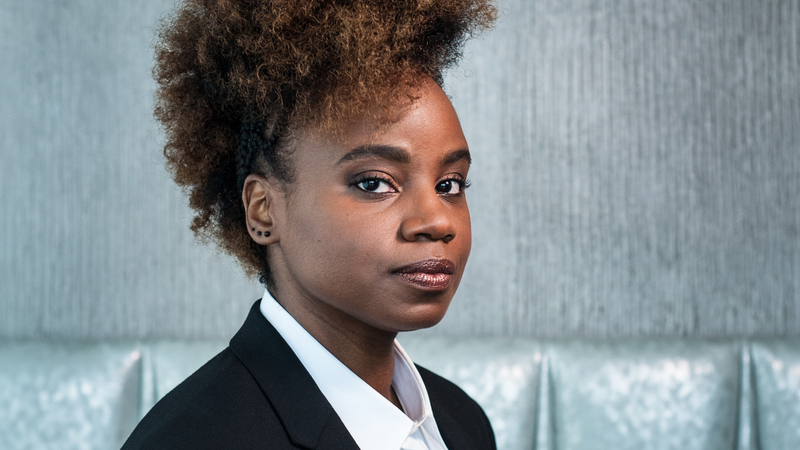 In Adapted Screenplay, Dee Rees would follow up her Oscar history as the first black woman ever nominated in that category to being its first winner. While Mudbound is probably in 2nd place at the moment it’s a distant 2nd. Call Me By Your Name is the frontrunner. 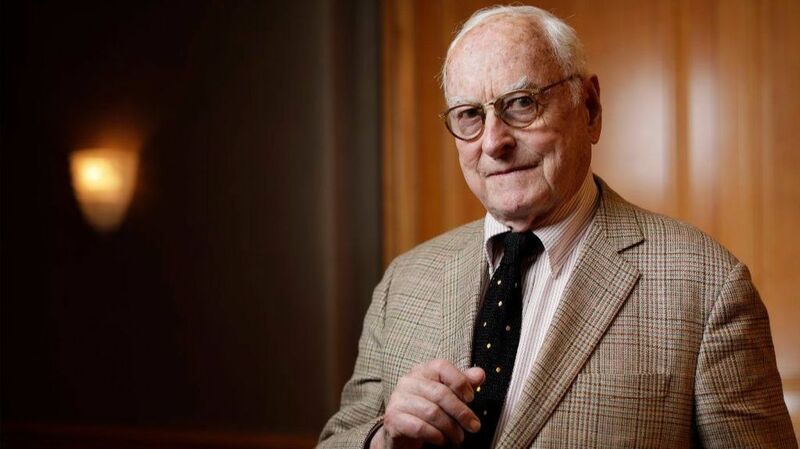 Speaking of Call Me By Your Name, if James Ivory wins he will become, at 89, the oldest Oscar winner in any category, ever. CORRECTION: Agnès Varda is actually 8 days older than Ivory, so if she wins then she’ll take that crown. If they both win, a distinct possibility, they will be the oldest male and oldest female winners ever. 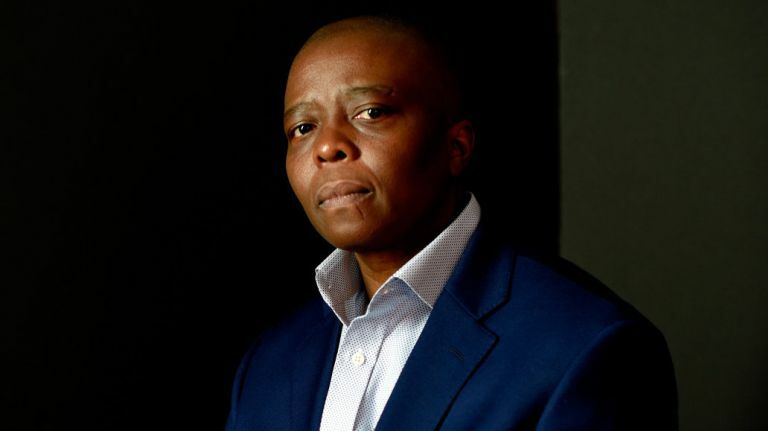 Yance Ford (Strong Island) is already the first openly trans person nominated in the Documentary Feature category. He could turn that into another bit of history as the first winner. 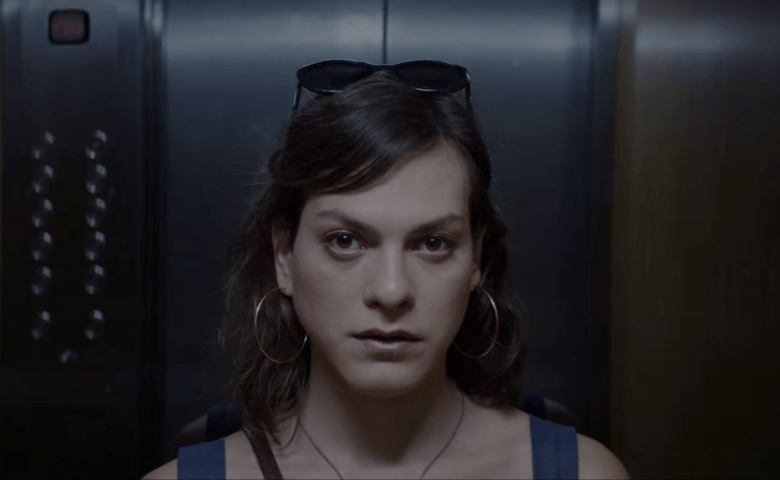 If A Fantastic Woman wins Foreign Language Film it will be the first ever to feature a trans storyline with a trans actress as its lead. Next Did the Berlin Film Festival Kick off the 2019 Oscar Race?